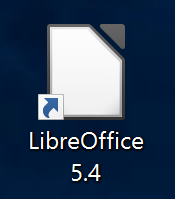 This guide will show you how to uninstall HySpell Armenian Spellchecker for LibreOffice. Select Armenian spelling dictionary from the list and click the Remove button. 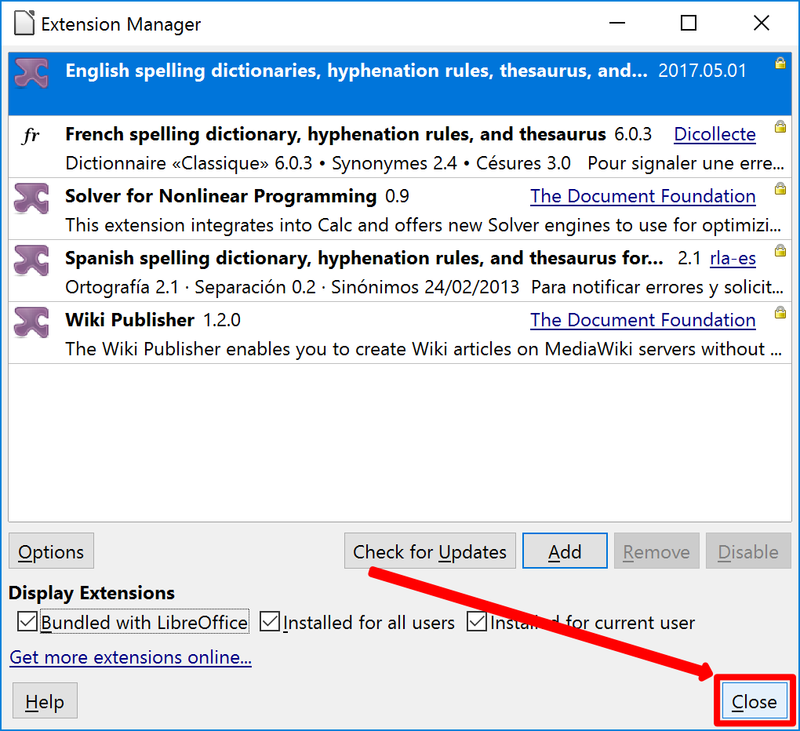 Click OK to remove the extension. 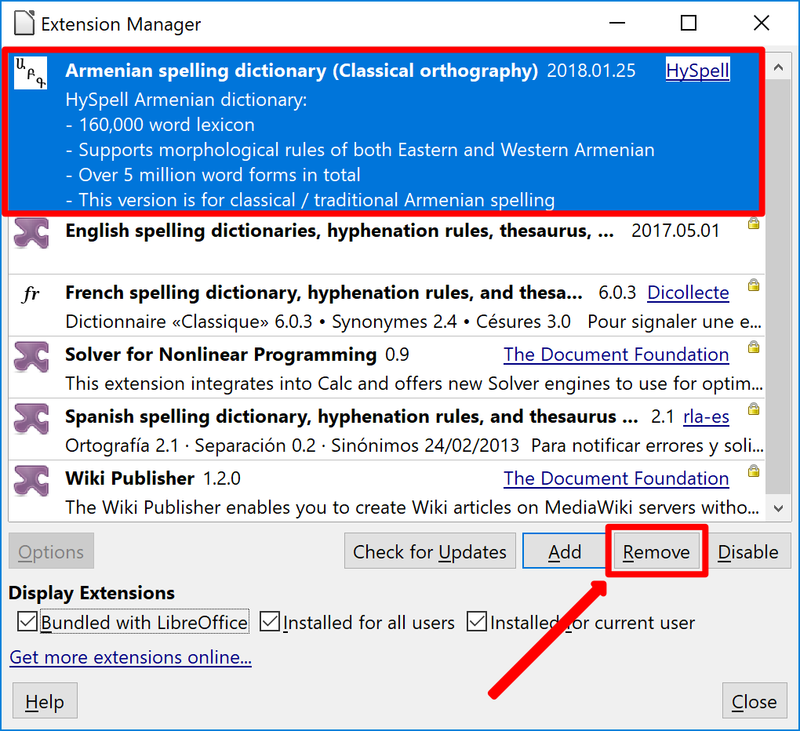 Verify Armenian spelling dictionary has been removed and click the Close button to close the Extension Manager.